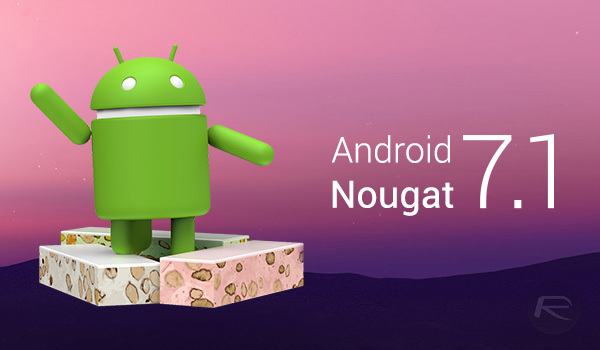 Google has announced that Android 7.1, Android Nougat’s first maintenance release, will be available as a developer preview later this month, with the Nexus 5X, 6P and Pixel C, set to be the only devices on which the preview will run initially. We strongly expect that other devices such as the Nexus 9 and Nexus 6 will see the release when it goes public in December, however. While not all of the features debuted as part of the Google Pixel announcement earlier this month will come to Android 7.1 for use on other devices – Google Assistant and the new Launcher in particular will not be in attendance – some of the bigger ones will make the jump beyond the Pixel. That includes support for rounded icons, app icon shortcuts (like 3D Touch Quick Actions that are part of iOS since 2015) keyboards that are made up of images rather than text, and improved wallpaper filtering. Whilst most of those are unlikely to get the blood pumping, it does give us a better indication as to what Google will be holding back for its newly announced Pixel lineup. 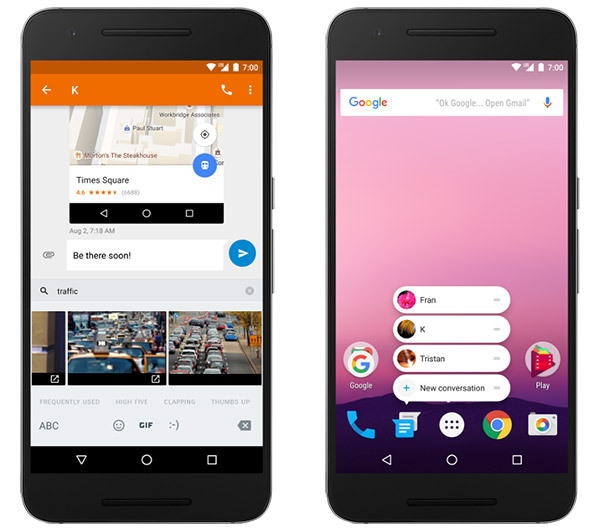 While Android 7.1 is an incremental release, some of the features that will catch the eye could be more at home in a more traditional point-0 release. One of those, Daydream, will allow users to access virtual reality apps and games like the ones showcased during Google’s recent press event – the same one which saw the Pixel smartphones announced alongside a Daydream-compatible VR headset. Whether you’re a fan of virtual reality or not, there’s little doubting Google seems keen to ensure Android is at the forefront of what smartphones can do in the arena. Apple, for its part, is ignoring virtual reality completely despite rumors that a VR headset by the company is on the horizon. We’ll keep an eye out for the Android 7.1 developer preview ourselves, and expect more news on the subject as we start to learn more about what the update will bring and to which devices in the coming days and weeks. Android 7.1 App shortcuts on right, image keyboard support on left. Can’t you just once write about Android without having to inject your fixated Apple bias? Only one who seems fixated on Apple is you. With each new Andeoid release the number of devices it will run on gets less and less. The tone seems really bias, agreed. I’ve noticed it for a while myself.